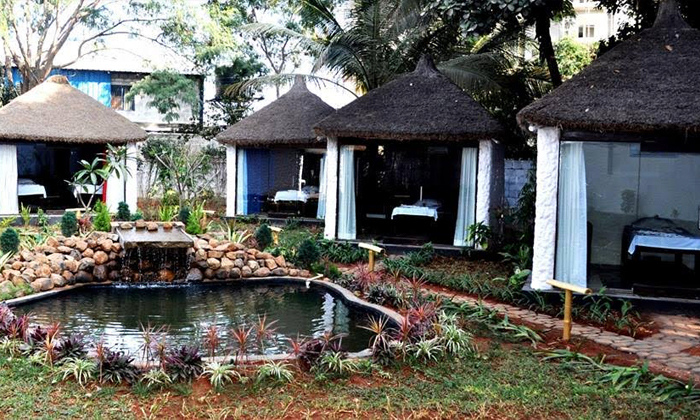 The 5th Element Spa’s holistic, wide-range of therapies ensures an authentic Thai experience with time-tested therapies. All therapists are highly trained to deliver professional service. They believe in providing a complete experience. 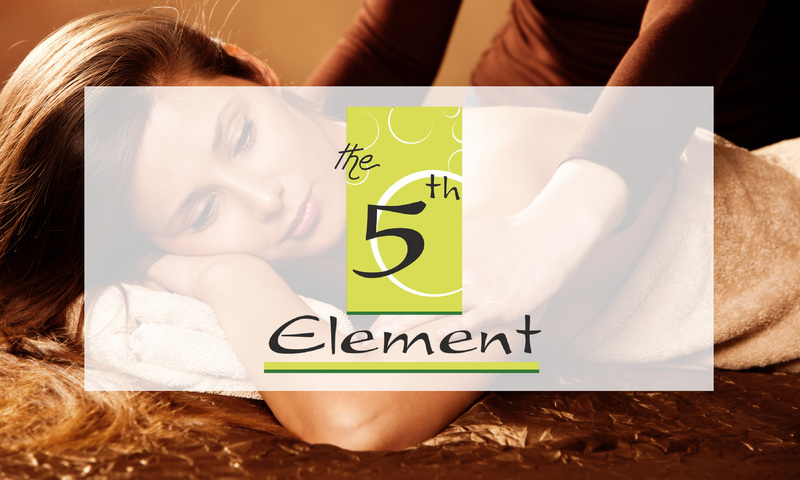 The spa is named so after the four natural elements - air, water, earth and wind and the fifth element is the heavenly feeling you experience after a complete treatment in the spa.